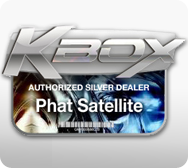 Live Chat with Phat Satellite sales support team with the chat box below. ** Please note, we are not trained and qualified for any technical installation help or assistance or guidance. We're preparing for an exciting new year!! 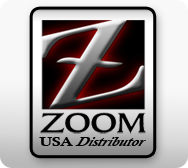 MORE PRODUCTS, MORE LOCATIONS, MORE GREAT LOW PRICE!! Our website will temporary be down for services to synchronize with our new warehouses. Just released. WiFi wireless ready. Built-in PVR. Web TV, Web Radio Capability. Built-in Ethernet port. One year warranty on hardware defects directly from the dealer. Latest FTA satellite receiver in the market. BUILT-IN HDMI PORT. Works beautifully! The IntensaFIRE modifies XBOX 360 controllers, allowing them to control 5-mode sleeper settings, and use customizable user programmable modes. It uses the existing Sync button to toggle. It also enables "dual rapid-fire" - usable in all XBOX 360 games, including gamer favorites: Left 4 Dead, the Call of Duty series, the Halo series, the Gears of War series, and Street Fighter. Phat Satellite has gone Hollywood. Visit our new addition location in Hollywood for an all star top FTA wholsale selections. 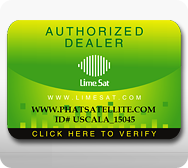 Now with 3 locations to serve your need for DSS TV toys, FTA satellite, and the best satellite equipments available anywhere. We will beat or match any retailer. Get truely AMAZINGLY FAST SHIPPING. 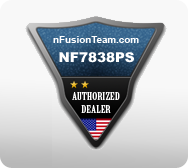 Shop with confidence with our secure online store. No surprise charges. ABSOLUTELY NO SHIPPING FEE. No outrageous shipping fee. NO HASSLE !!! NO HIDDEN CHARGES !! Tax only apply to California resident address.CALL US for the BEST LOCAL PICK-UP PRICE. CALL US for the most competitive lowest price. 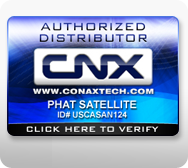 Call Us Toll Free 1 (888) 933-1229 or (626) 698-1229 To order immediately or for any questions.Get your satellite equipment fast, All orders shipped by 3pm EVERYDAY, except Sunday & Holiday. More products is still being added to our site. Give us a call now, if you don't see it here. ::: ne0 NRG creation ::: Copyright © 2003-2010 Phat Satellite. All Rights Reserved.